The founder of The Other Perspective is Sonja Wekema. As a facilitator of change, business oriented HR leader and executive (team) coach, she is driven to get the best and most out of people and organisations. Clients enjoy working with her for her no-nonsense style, business sense and her sincere interest in people. She enjoys helping her clients to reveal their purpose and explore their full potential as individual and as a team. 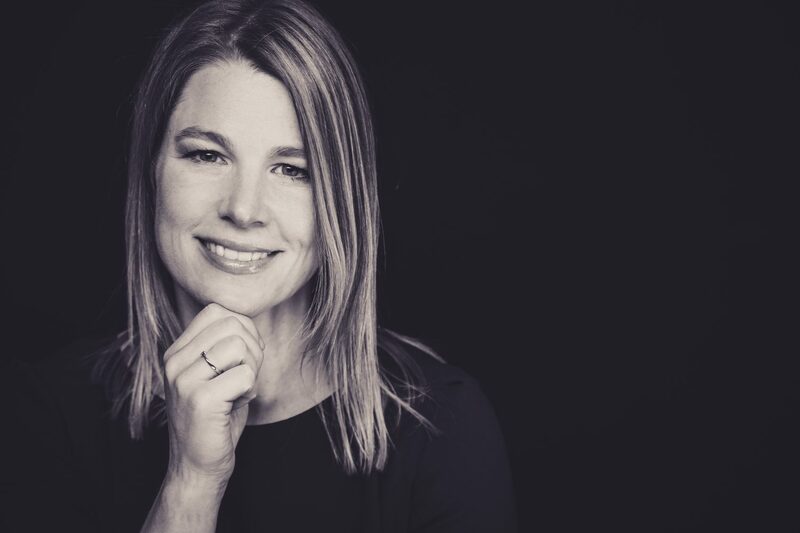 Sonja holds a Master’s degree in Communication Science (University of Groningen) and expects to graduate in Executive Coaching at Ashridge Business School in 2020. She is certified to use: Cultural Transformation Tools (Barrett Values Center), Hogan Assessments and Insights Discovery. Sonja lives in The Hague with Chris and their two sons. She enjoys skiing, running, reading, photography and spending time with family and friends. Her full CV is available on LinkedIn. The Other Perspective When you believe it, you’ll see it!